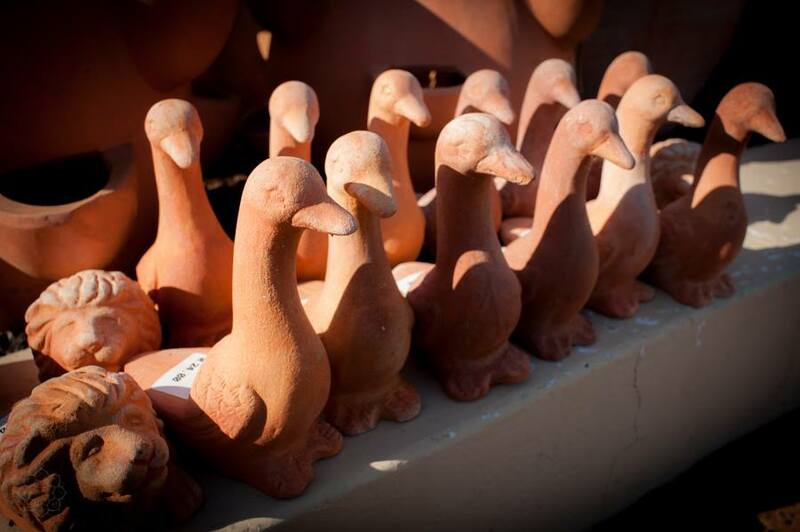 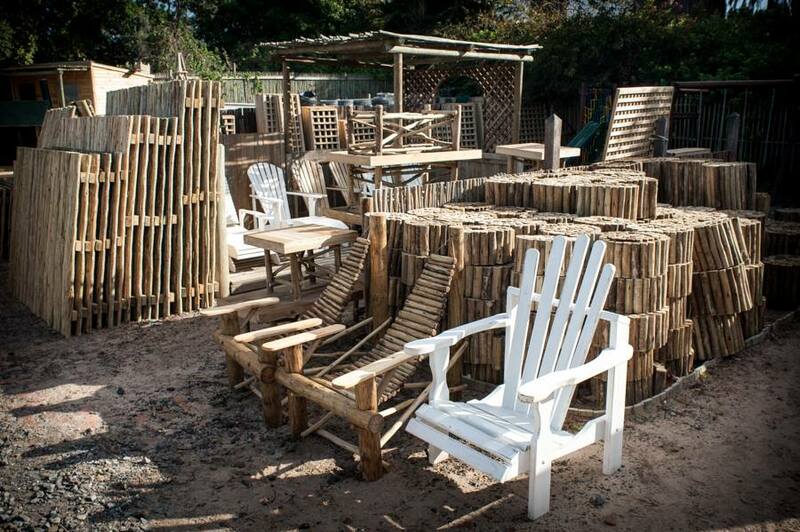 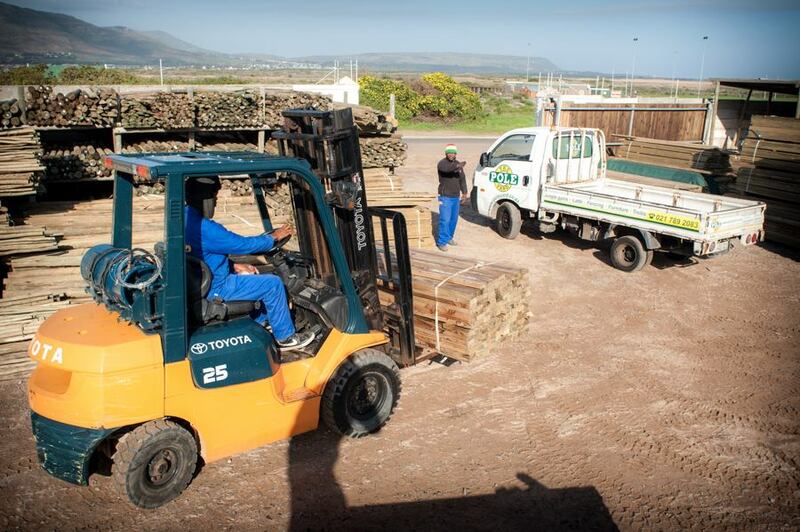 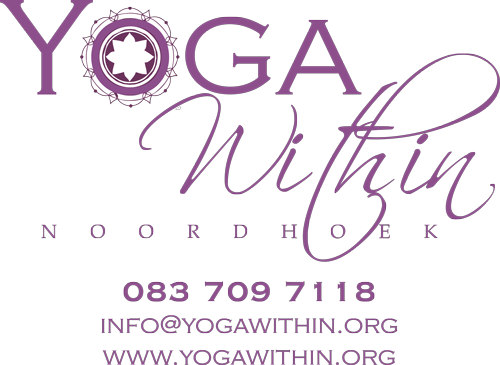 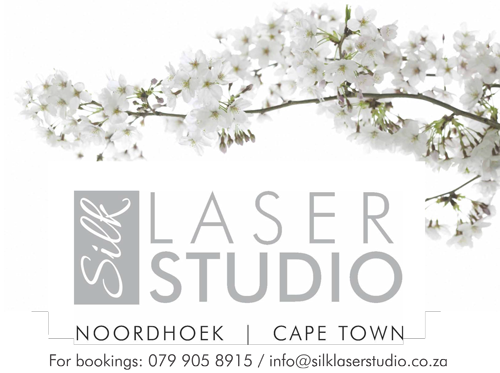 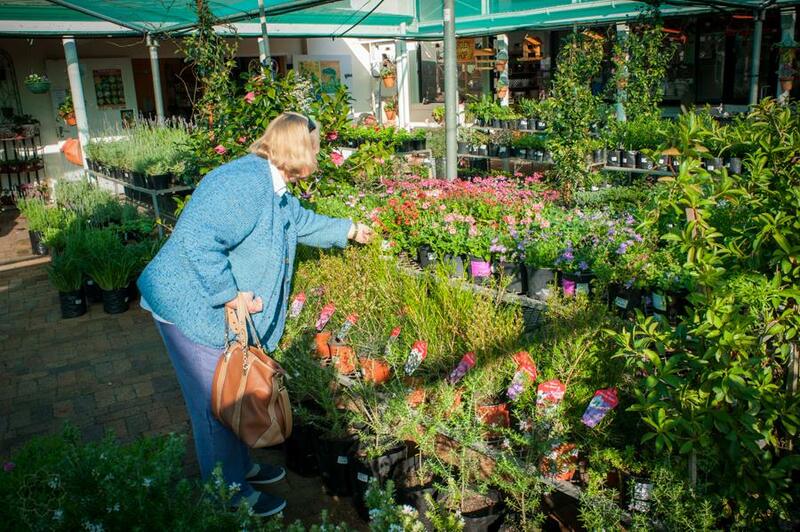 Noordhoek Garden Emporium | Discover, Relax and Enjoy! 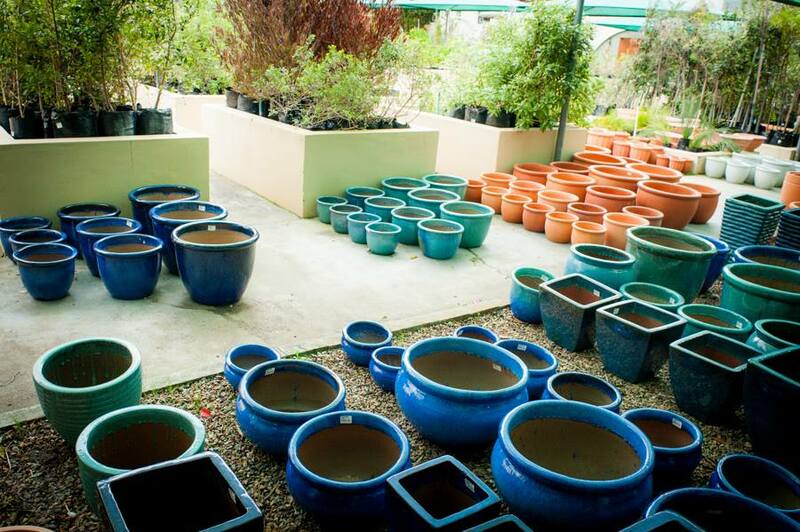 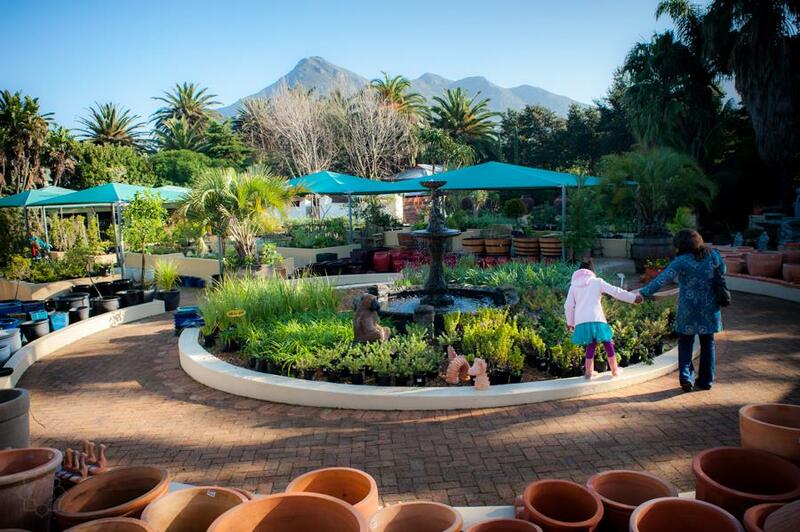 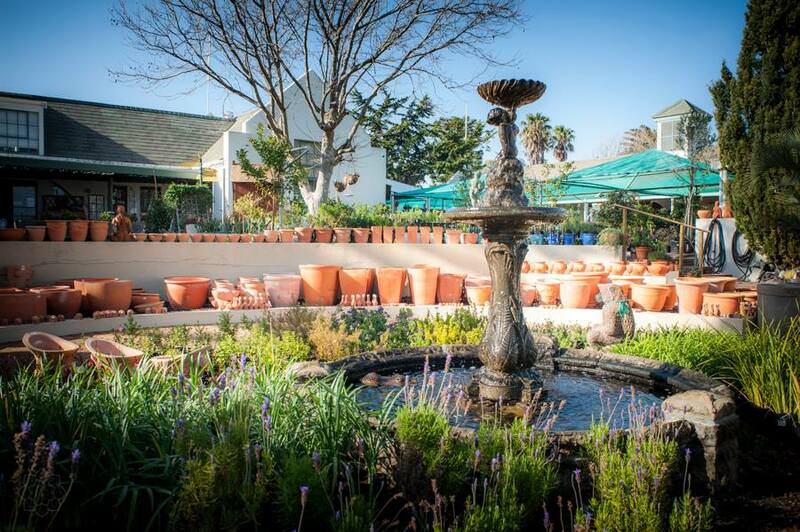 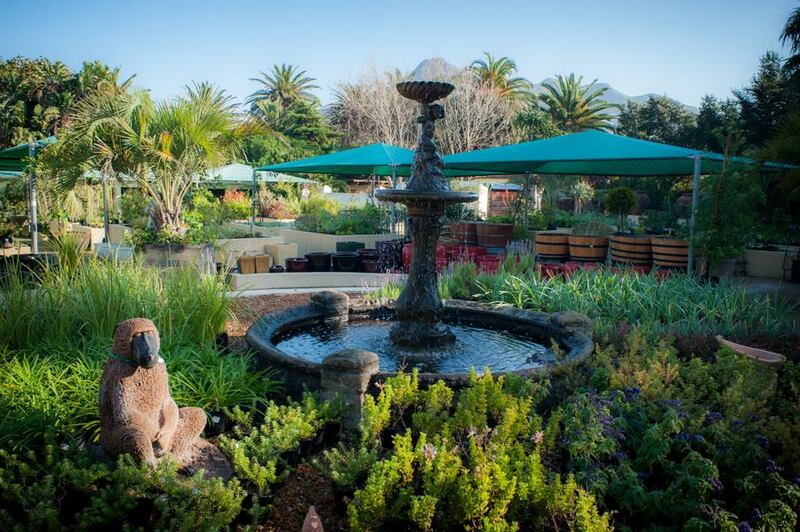 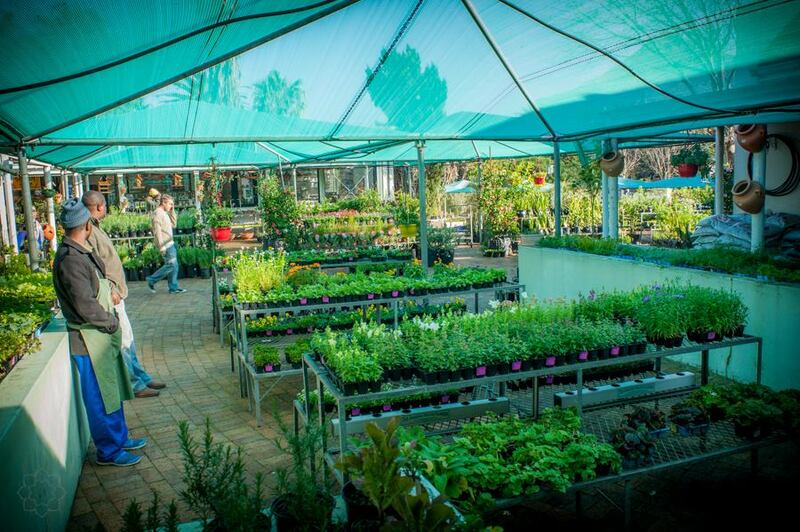 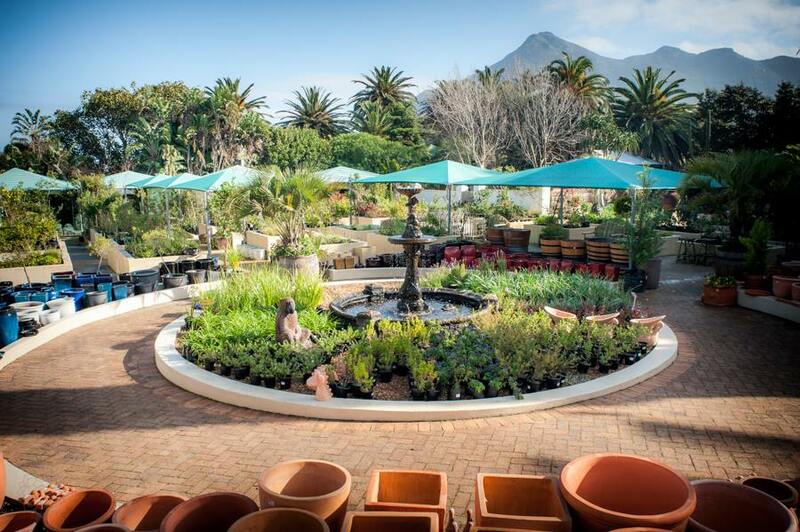 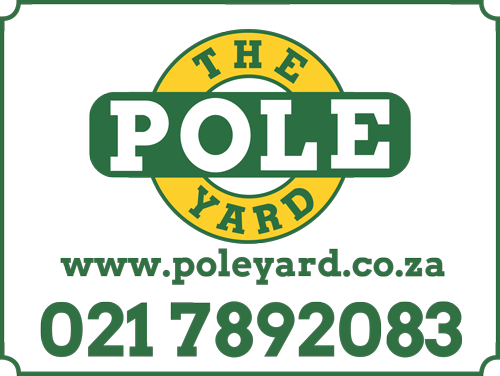 The Noordhoek Garden Emporium is situated just 30 minutes from Cape Town’s city centre in the tranquil farm atmosphere of Noordhoek and is where you can eat, relax and wander around the garden centre. 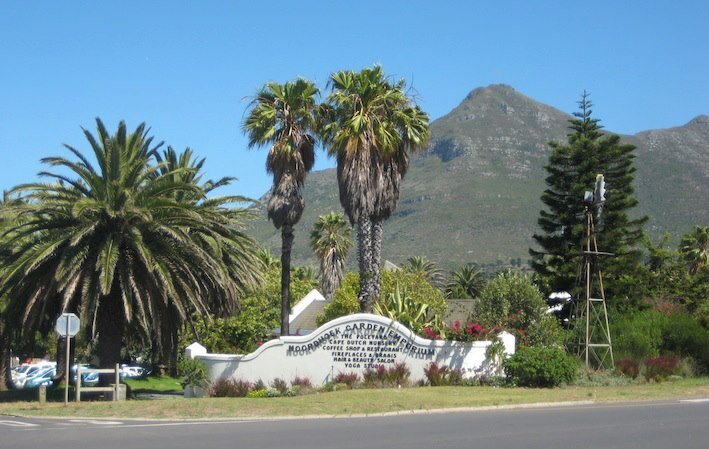 Noordhoek is a treasured Cape Town destination and is famed for its’ long white sandy beach, vast wetlands and an ancient milkwood forest and offers a relaxed unhurried lifestyle for residents and visitors. 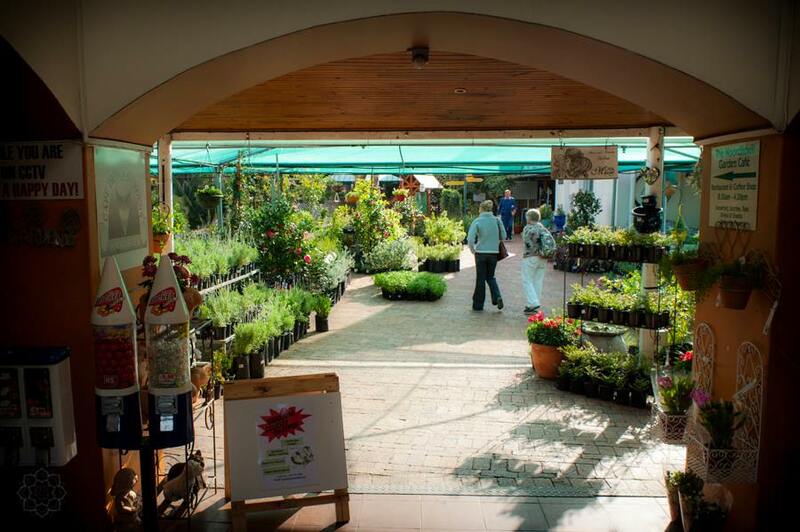 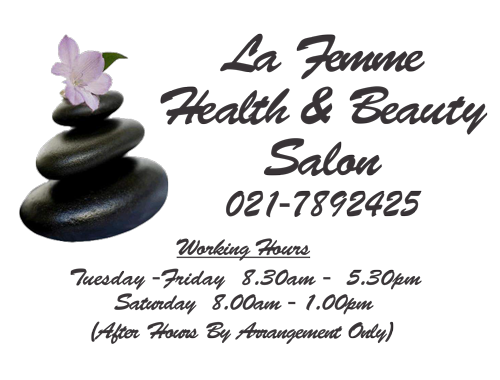 We would love to see you at the emporium sometime or contact us here.